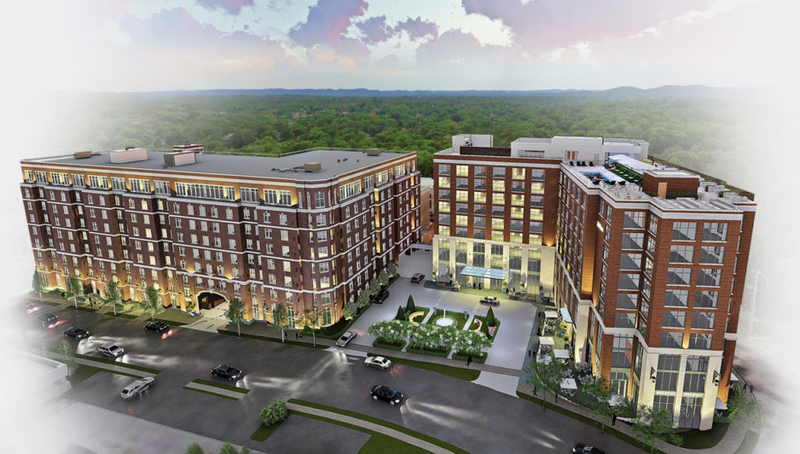 A luxury mixed-use development featuring 25,624 RSF of available Class A Office in the prestigious Green Hills / Belle Meade submarket. 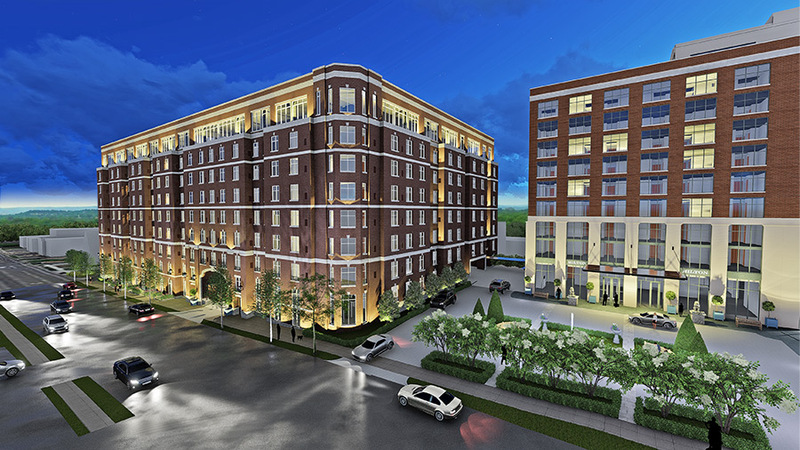 Featuring classic, luxury design, stunning 9th floor panoramic views, and high-quality exterior finishes of brick, natural limestone, and abundant glass, Belle Grand is Nashville’s newest Class A Office opportunity located in the exclusive Green Hills / Belle Meade submarket. 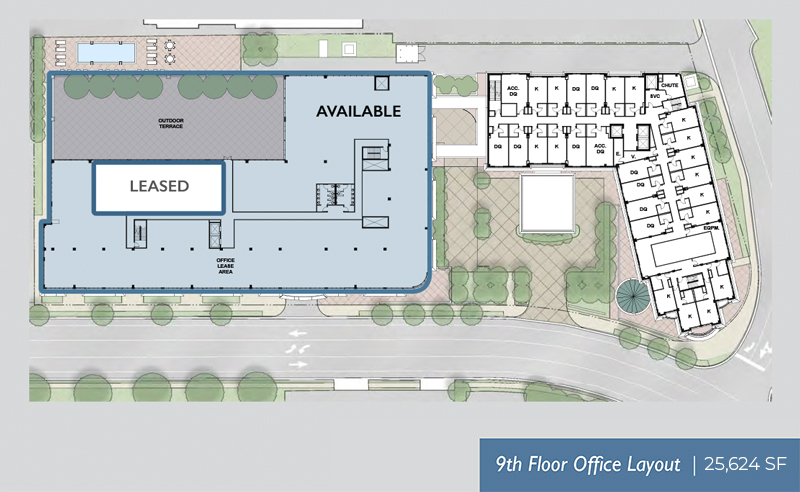 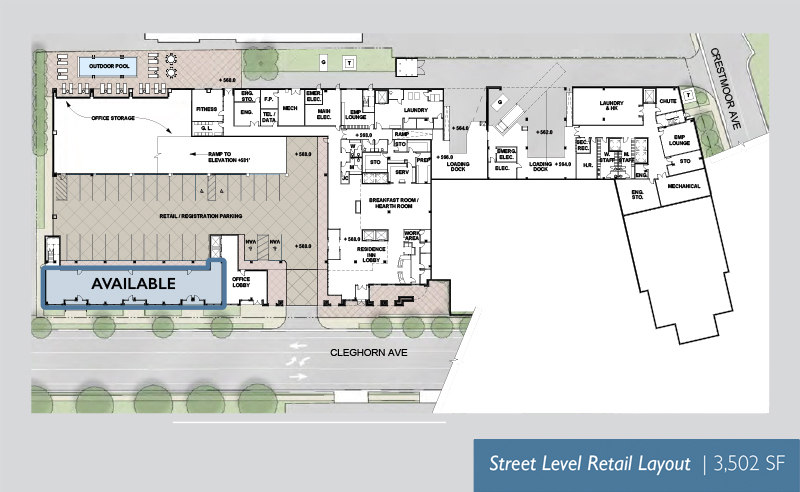 The mixed-use project includes a Full Service Hilton Hotel, high-end retail shops, an upscale metropolitan Marriott Residence Inn, and 25,624 sf of available office space located on the 9th floor at Penthouse Level.  A progressive, modern work space, luxury hotel amenities, and easy walking access to a variety of high-end shops and restaurants are combined to create a dynamic, productive workplace. 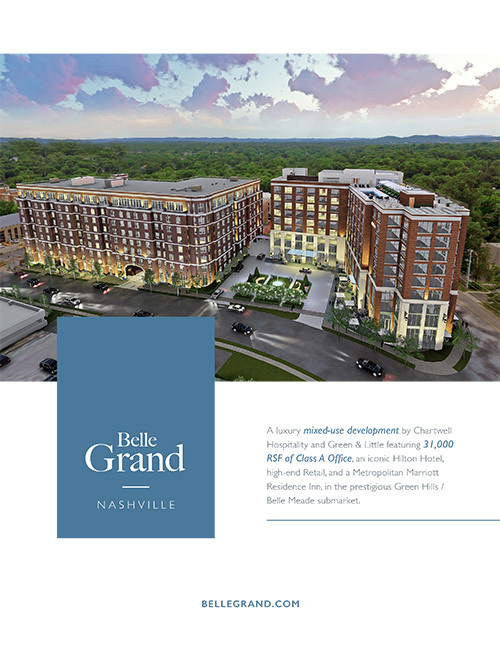 Belle Grand is located at the prestigious corner of Cleghorn and Crestmoor in the affluent submarket of Green Hills.    The property is located just five miles southwest of the Nashville Central Business District and fifteen minutes from the Nashville International Airport. 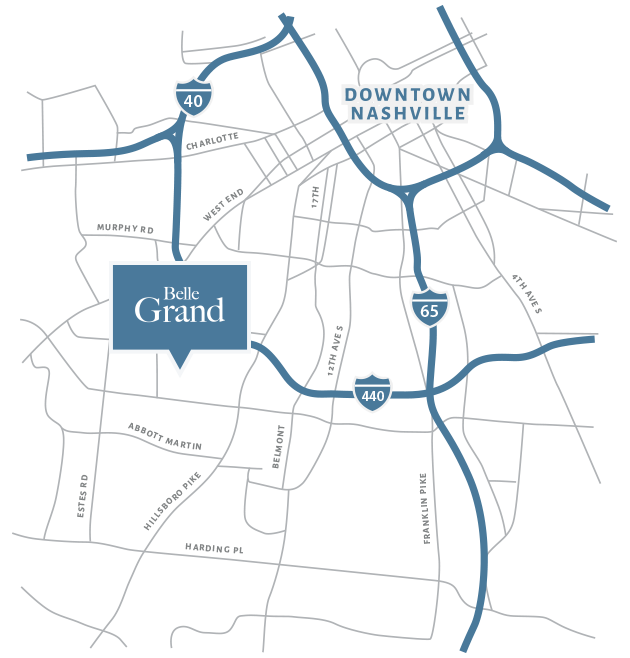 Belle Grand, with its convenient access to both I-440 and I-65, make it the superior choice for discerning users seeking a convenient, upscale state-of-the-art workplace in Nashville. 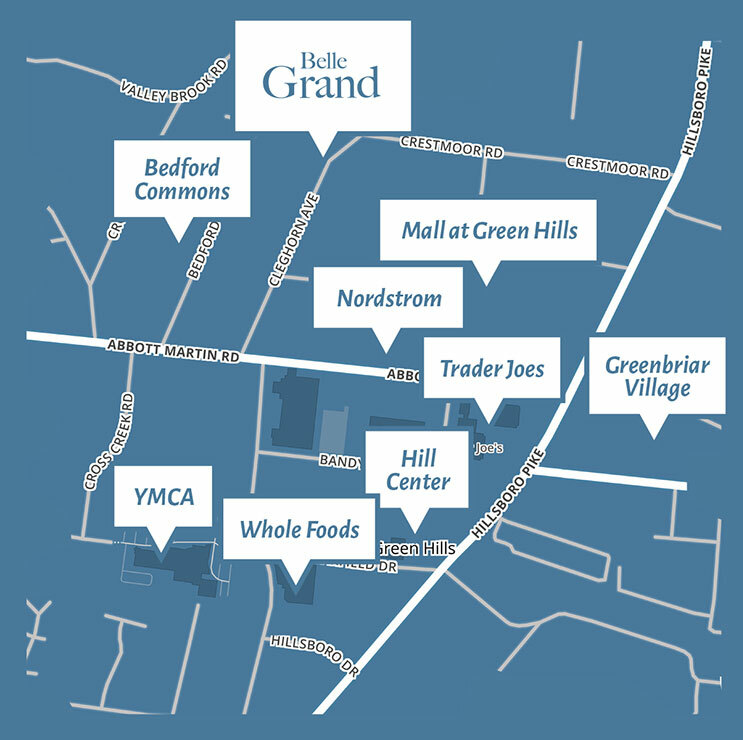 Belle Grand offers a prestigious, high-visibility location directly across from The Mall at Green Hills, with an easy walk to the exclusive shops, restaurants, and lifestyle amenities of the Green Hills area, one of the highest-end retail areas in the Southeastern United States.